Abrasive Flow Machining (AFM) is the most efficient and effective method to produce mirror finishes in extrusion, compacting, wire, and forging dies. Aluminum and vinyl extrusion dies and hot runners made from stainless or carbon steels can be polished with economical silicon carbide gritted media. 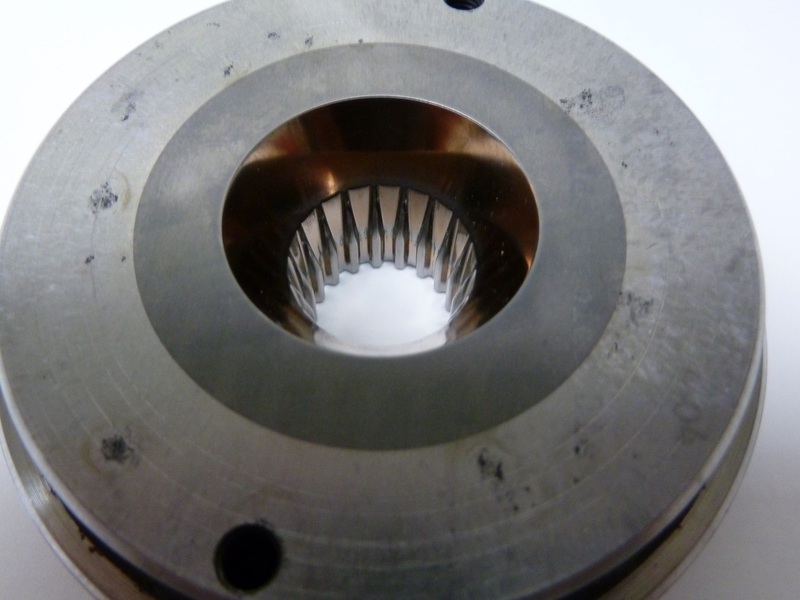 Tungsten carbide dies require the use of diamond abrasive to achieve the required mirror finishes. In all cases, AFM produces reliable, uniform finishes along complex internal shapes eliminating the variation of manual polishing and reduces the time to polish new dies from hours to minutes.